As a landlord, you have a legal obligation and responsibility toward the safety of your tenants. Back in 1998, the Gas Safety Regulations were set out in order to ensure that all households with gas appliances could expect a safe standard of care, and be assured that any gas appliances in a property were of a safe useable standard, checked annually. All rental properties must have a yearly gas safe check, and the tenant must be issued with a copy of the certificate before they move in to the property. Failure to do this is a criminal offence. When should a gas safety certificate be issued? In a tenanted property, a gas safety check should be carried out on annual basis. If there is a gap between the date of the expiration of the last check and the new one, the reasons why must be documented, as this is classed as non- compliance, and can lead to criminal charges against the landlord. If a landlord experiences difficulty in engineers accessing a property in order to carry out the gas safety check on the due date, records must be kept to prove that every effort has been made in the form of a written letter to the tenant stating when the engineer tried to gain access, and if the visit refused, proof from the engineer that access was denied by the tenant. Records of gas safety check must by law be kept for 2 years. However, as the requirement for lettings records is to keep on file for 6 years, it is convenient to include records of the gas safety check with these. Gas safety checks must be carried out by a qualified Gas Safe Engineer, who is required to inspect and test all in-situ items including pipework, flues, boilers and gas fires if part of the structure of the property at the time when it is rented. Any appliances which are fitted by the tenant after he/she moves in are the tenants responsibility, and should be checked and deemed safe for use at the time of fitting, by a qualified Gas Safe Engineer. If at the time of the annual inspection the tenant requires that these appliances are included in the inspection, this can serve to avoid any grey areas and so as a landlord might be in your best interests to include. Where a property is occupied by several tenants, the gas safety certificate must be issued to each tenant within the property, as well as a copy displayed in the property. This must be provided within 28 days of renewal. Something to be aware of is the use of gas appliances in bedrooms or bathrooms. These could be for example gas fires used in bedrooms, living rooms used as bedrooms, or boilers in bedrooms or bathrooms. It is not recommended that gas appliances be situated in areas where people sleep. If there is a good reason why there are gas appliances in such areas, it is recommended that a carbon monoxide detector is fitted within range of the appliance, at head level, and that the detector is monitored regularly to ensure it is kept in good working order. What happens if there is a fault? 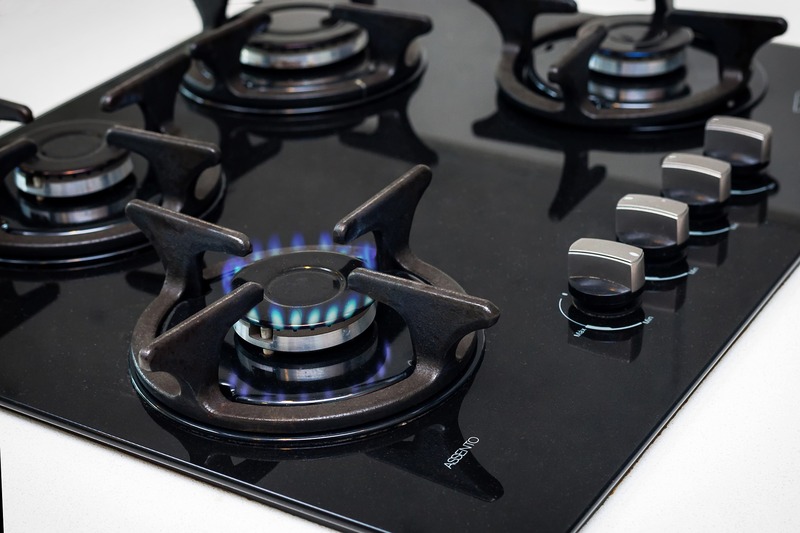 If the gas safe engineer detects a gas leak or a fault with an appliance in the property, he will seek permission from the tenant to disconnect the appliance. Should the tenant refuse, the faulty appliance will be labelled as unsafe, and the tenant warned not to use the appliance. Re-connection of a faulty appliance is a criminal offence. If a fault is reported on the certificate, this must be followed up as a matter of urgency. Failure to adhere to gas safety regulations impose a hefty penalty of £5,000 or 6 months imprisonment. Landlords who are found to be in breach of these regulations are committing a criminal offence, and so it is vital that the gas safety checks are completed for each property on an annual basis in order to avoid such action.